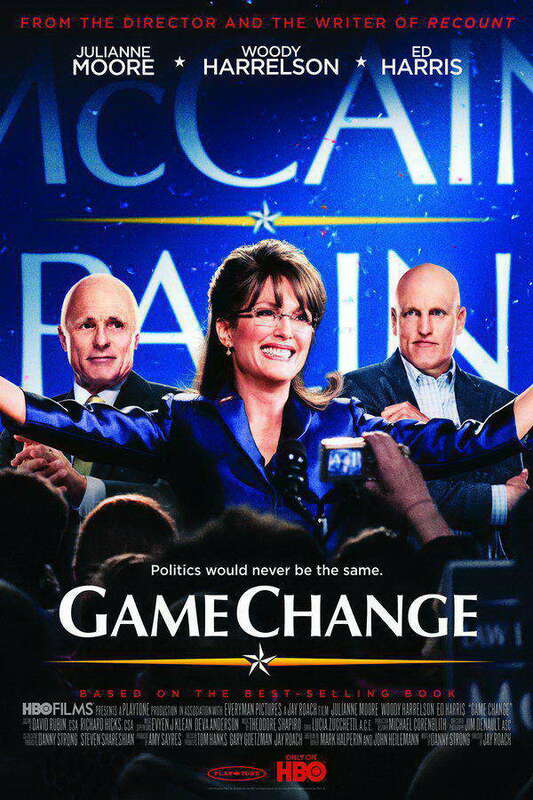 Game Change font here refers to the font used in the poster of Game Change, which is a 2012 American HBO political drama movie based on the events of the 2008 U.S. presidential election campaign. The movie title in the poster is set in Optima Bold designed by Hermann Zapf in 1958. Optima is an elegant and highly readable sans serif typeface and you can view more details about it here. In addition to Game Change, Optima typeface is also used in the following logos, movie posters or album covers etc., including: Estée Lauder, Where’s Wally, Queen Raquela, Ernst & Young, New Gold Logo, Taco John’s, Where Do You Want To Go Today, Aston Martin, Amblin Entertainment, The Deer Hunter, Lojas Renner, Kronos, Theme Hospital, First United, The English Patient.